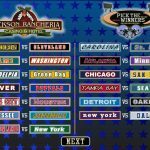 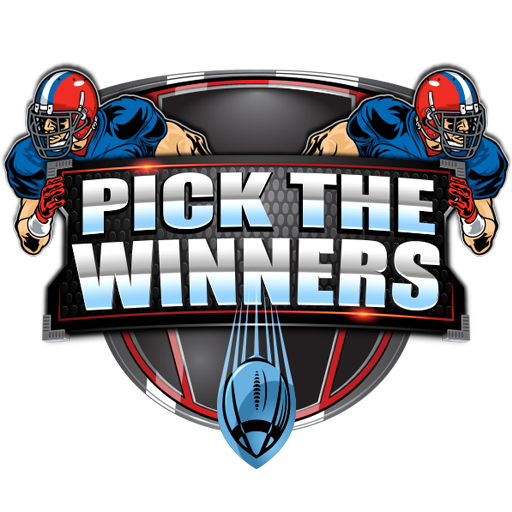 Our most popular football offering, SCA’s Pick ‘Em promotion has been used by casinos nationwide to increase visits during football season. 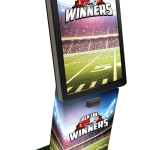 This season-long turnkey promotion is the best investment your casino can make to engage and reward your players effortlessly. 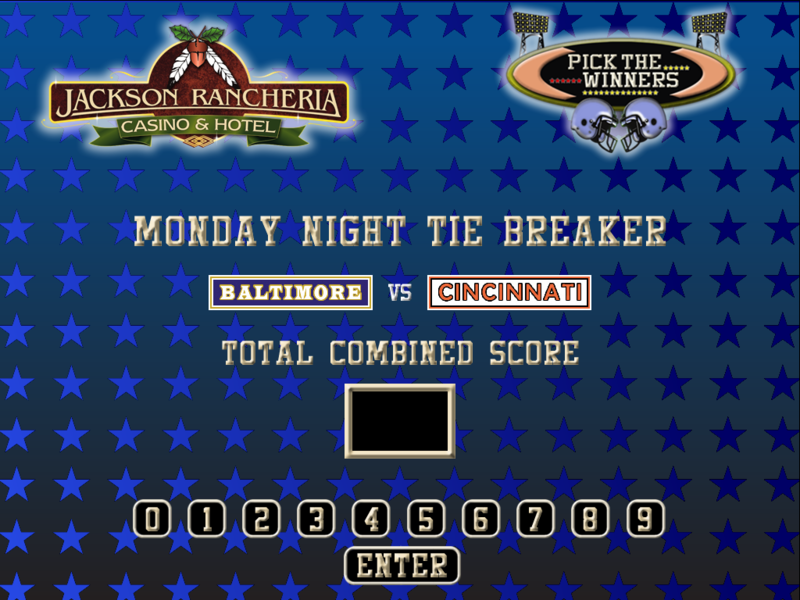 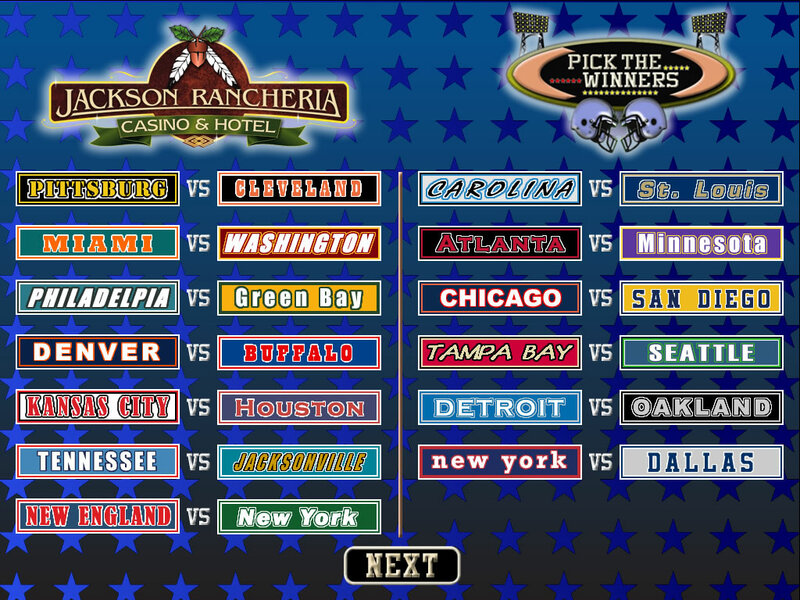 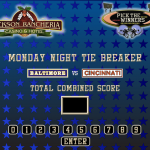 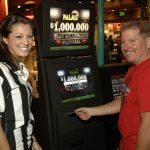 Patrons return each week to make their team picks at the game kiosk. 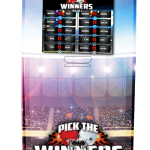 SCA prize coverage extends throughout the season with weekly prizes for perfect picks to the end of season grand prize!